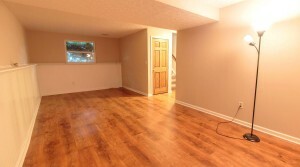 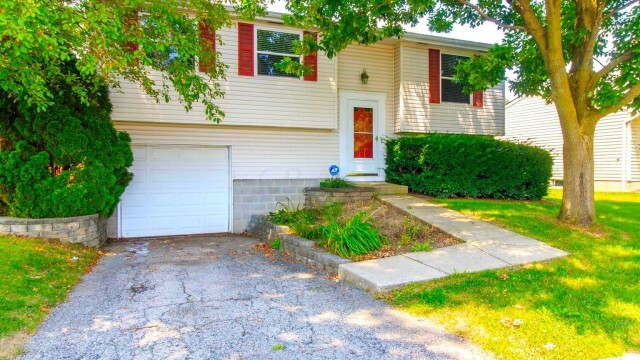 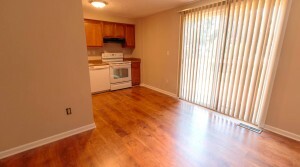 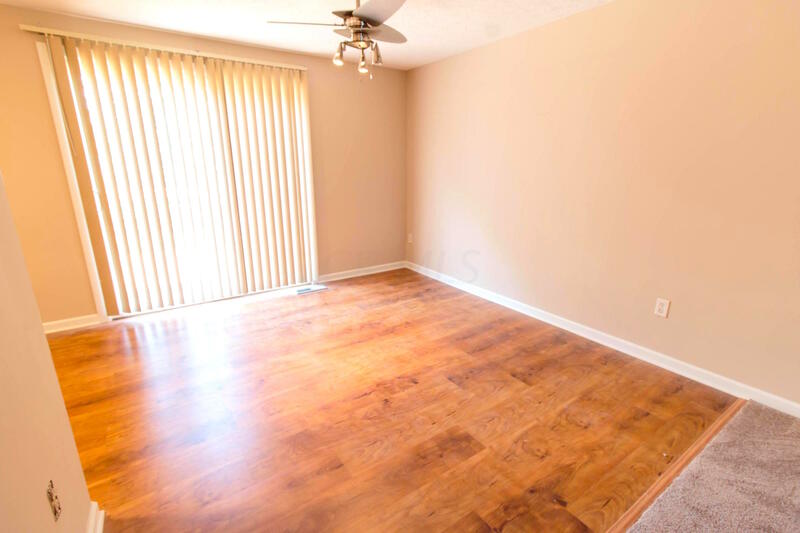 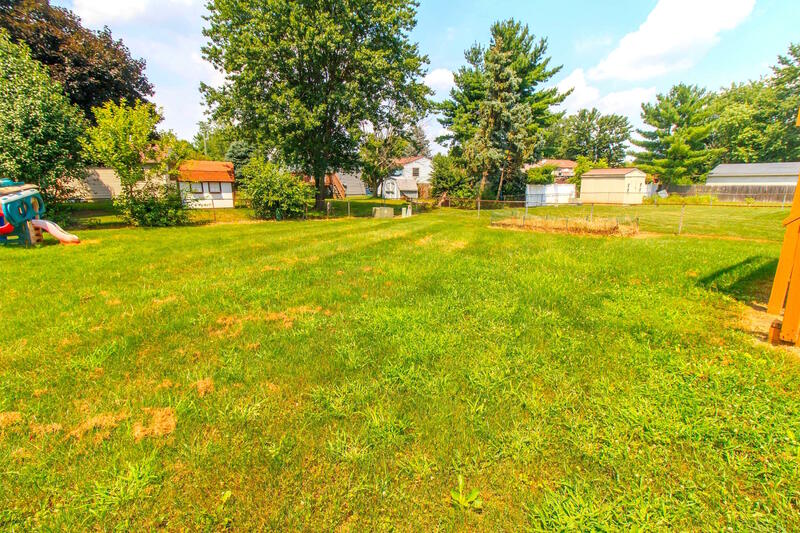 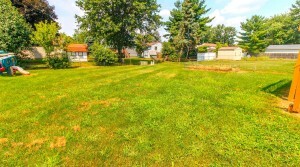 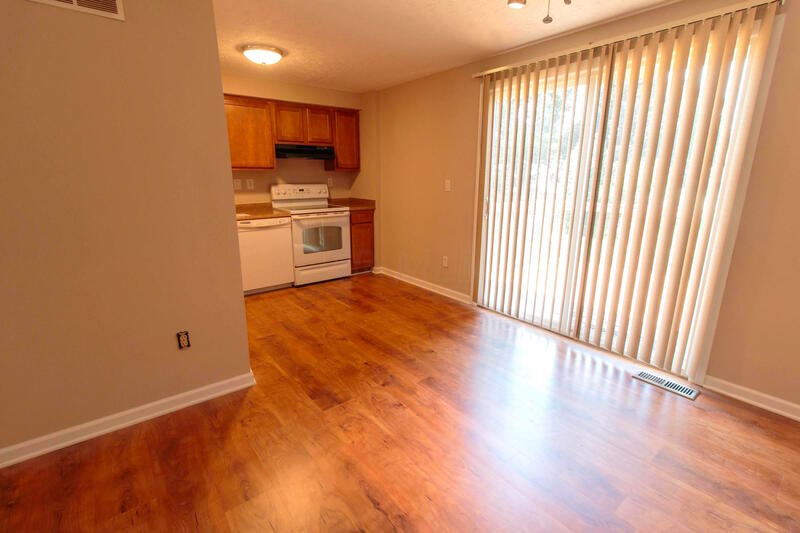 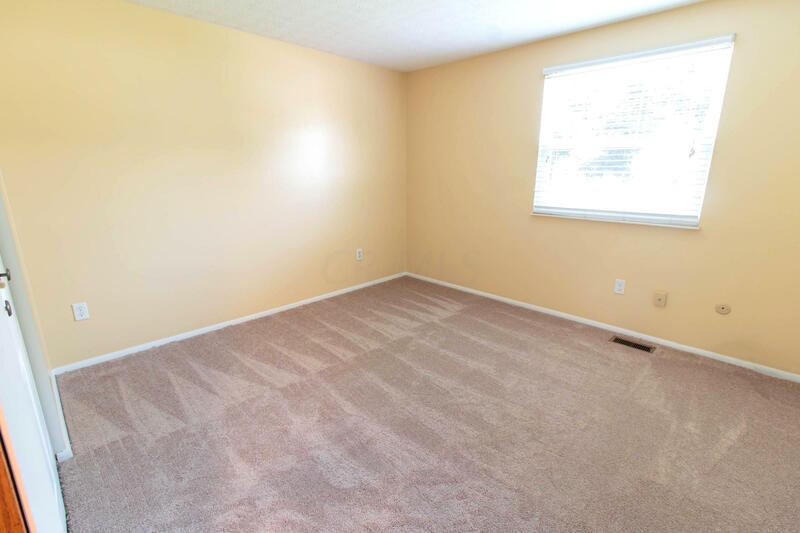 Great Remodeled Reynoldsburg Home For Rent. 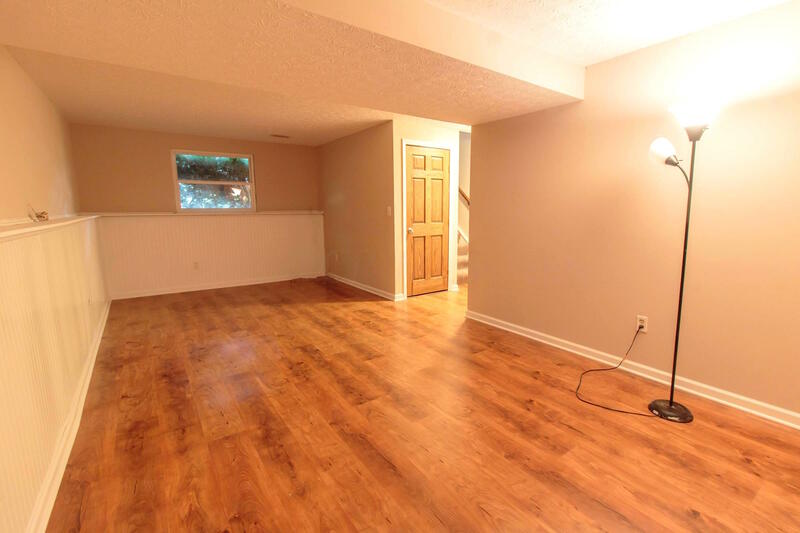 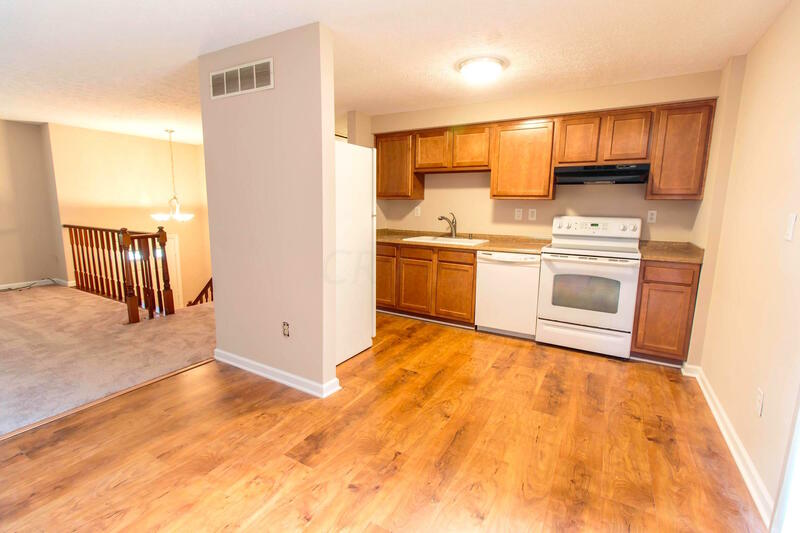 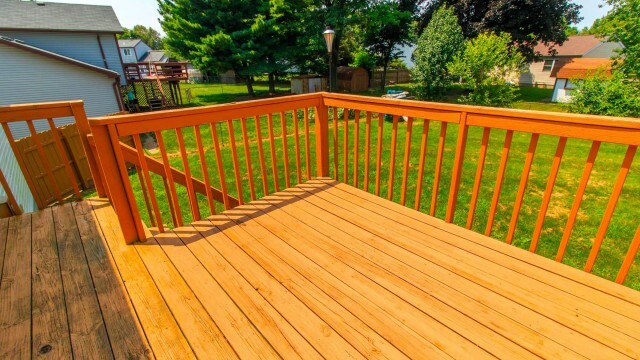 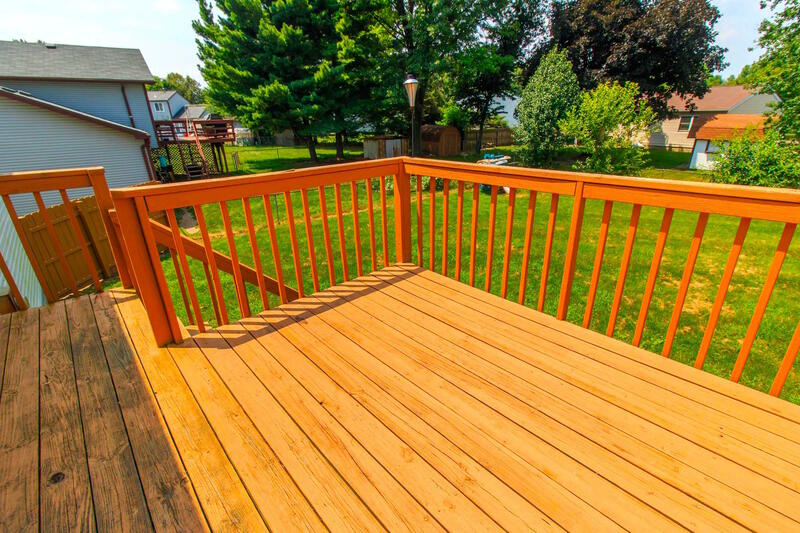 This 3 bed, 1.5 bath split level home has gorgeous wide plank hickory finish floors, shaker style beechwood cabinetry, new counter tops & sink, premium light package, fresh two paint with white trim and deck with view green open space and fenced yard. 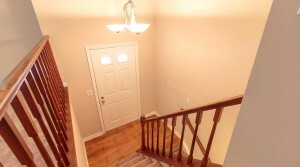 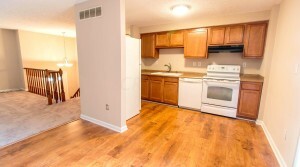 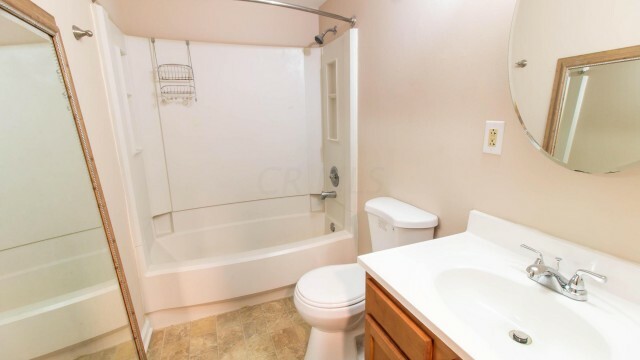 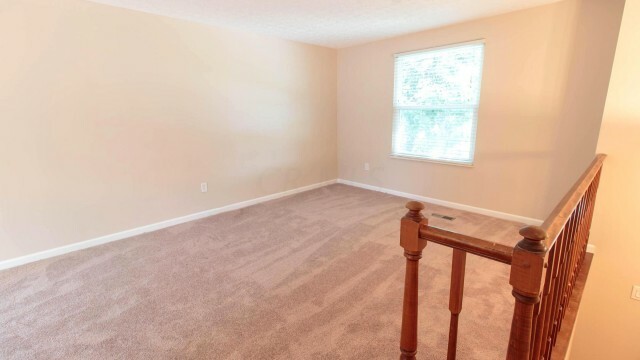 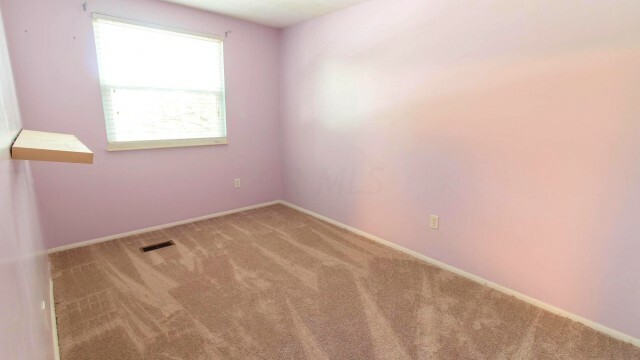 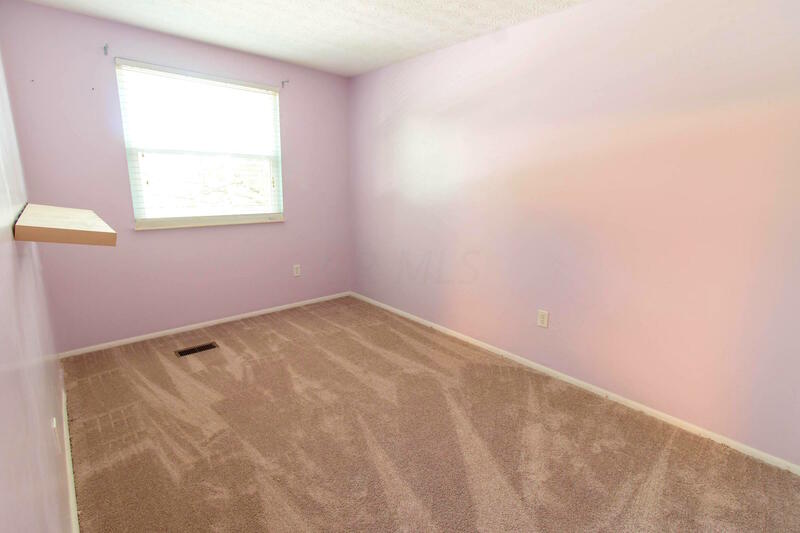 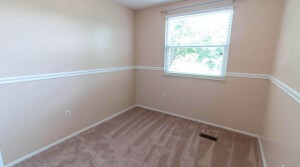 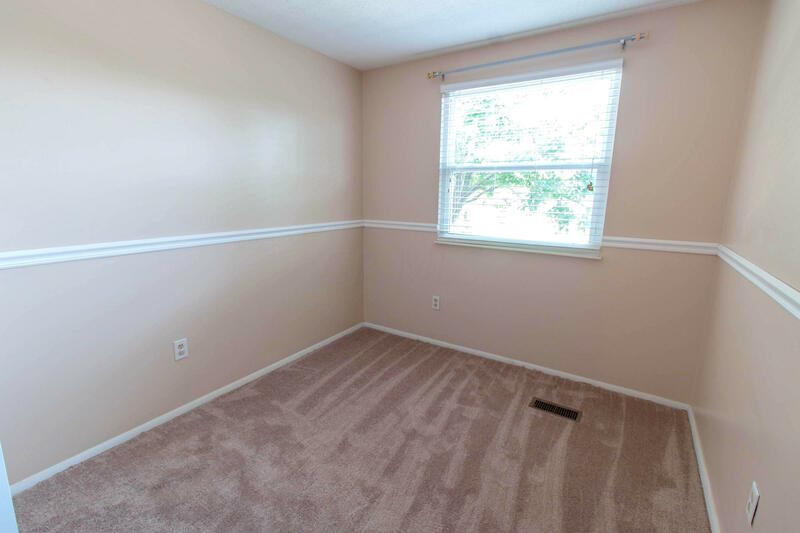 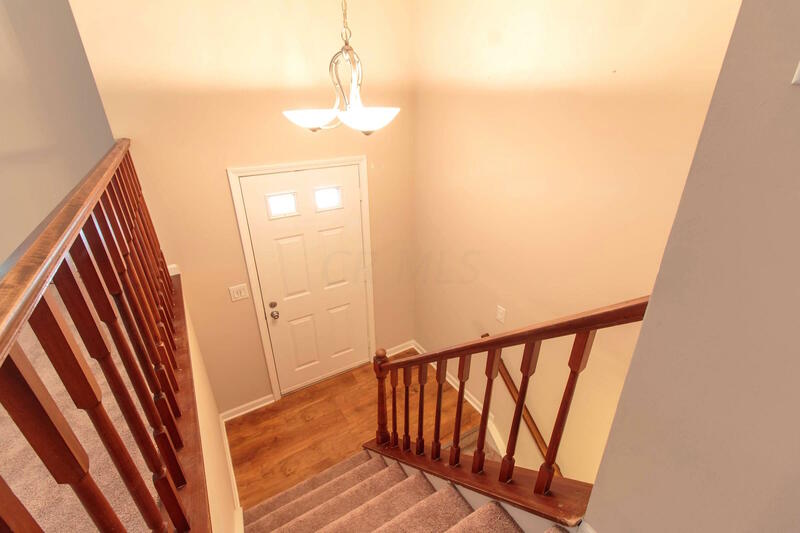 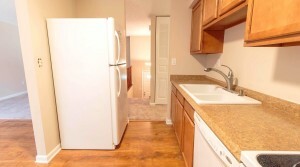 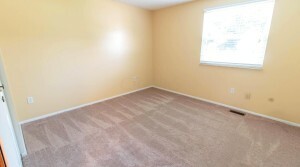 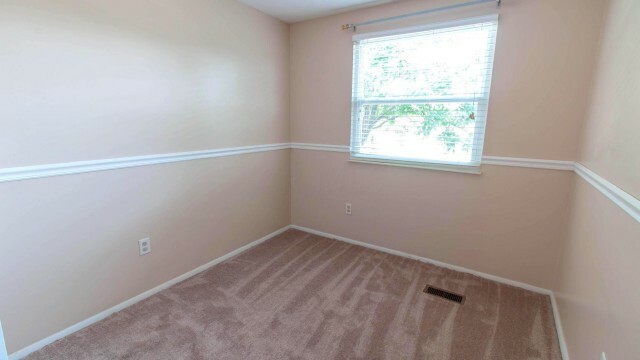 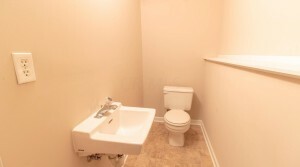 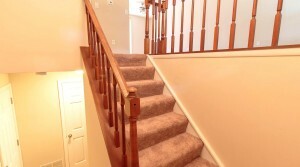 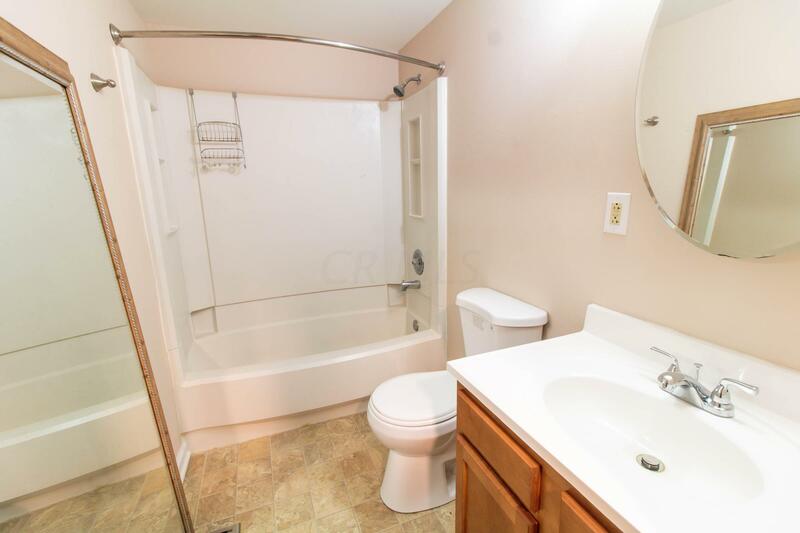 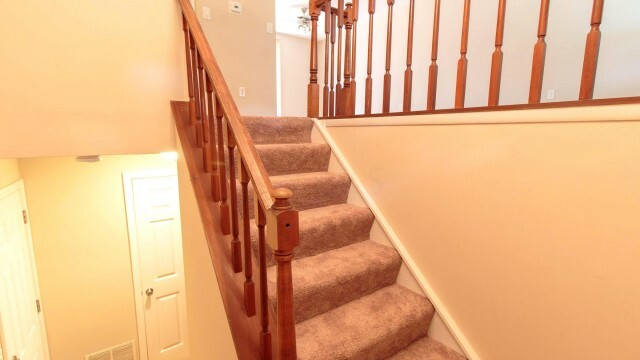 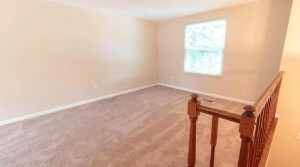 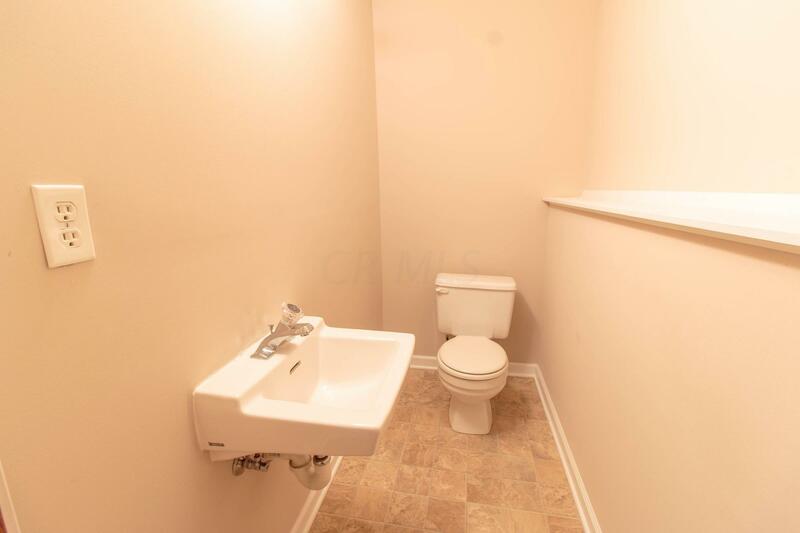 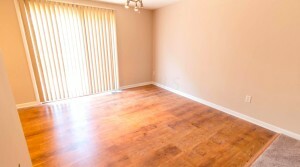 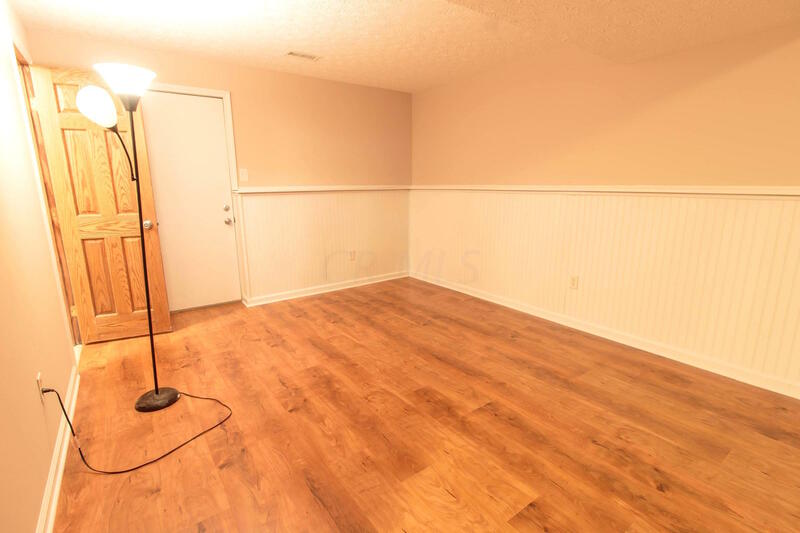 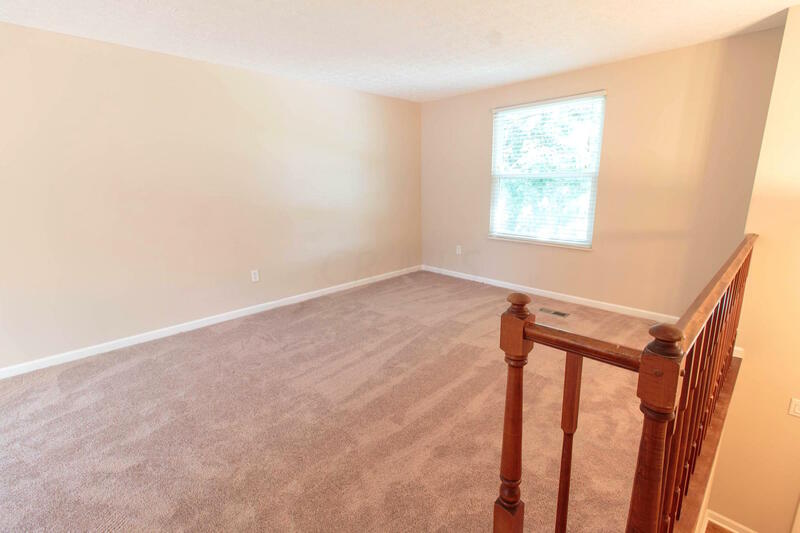 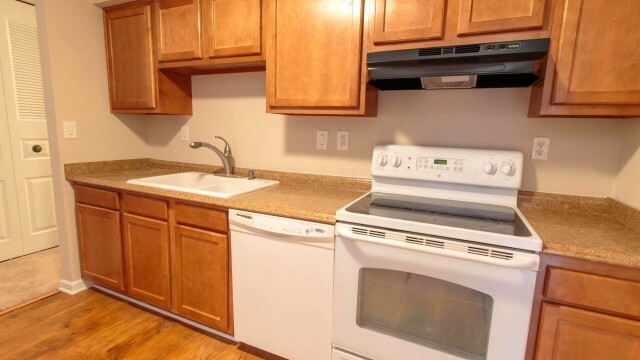 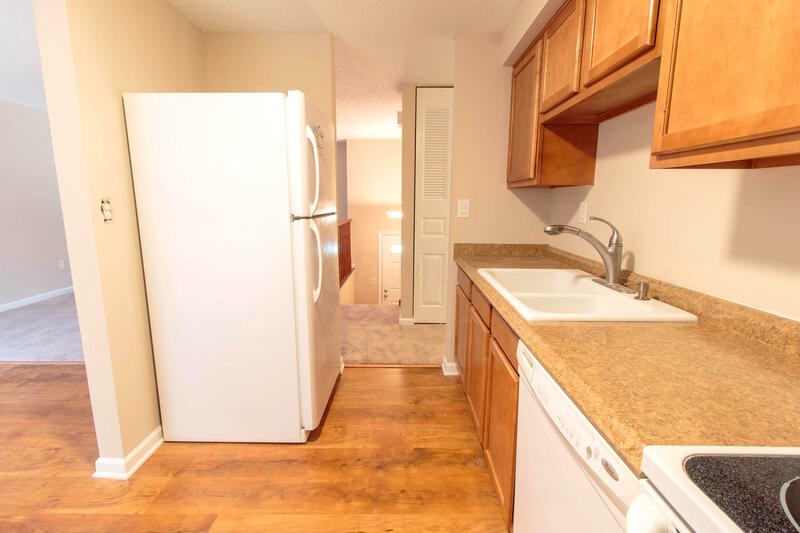 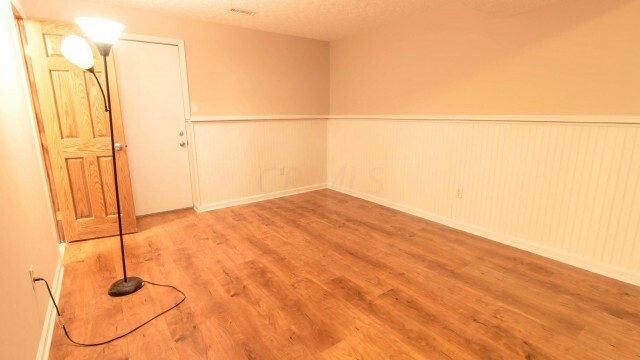 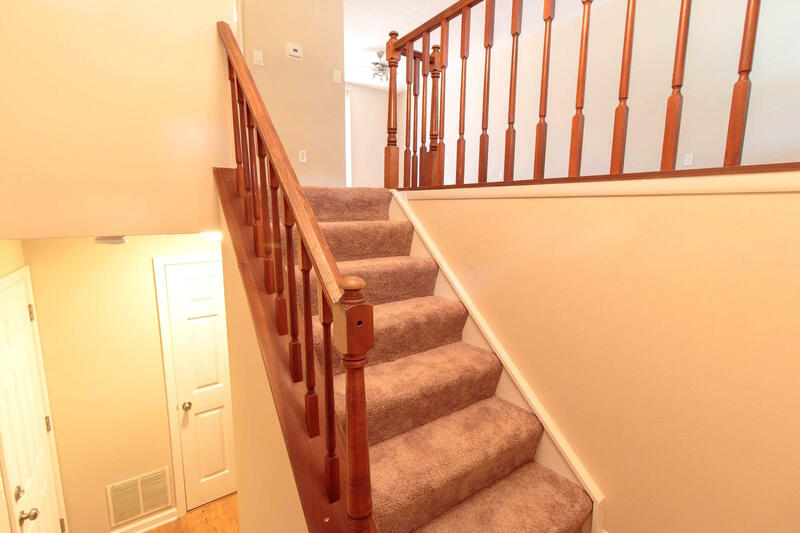 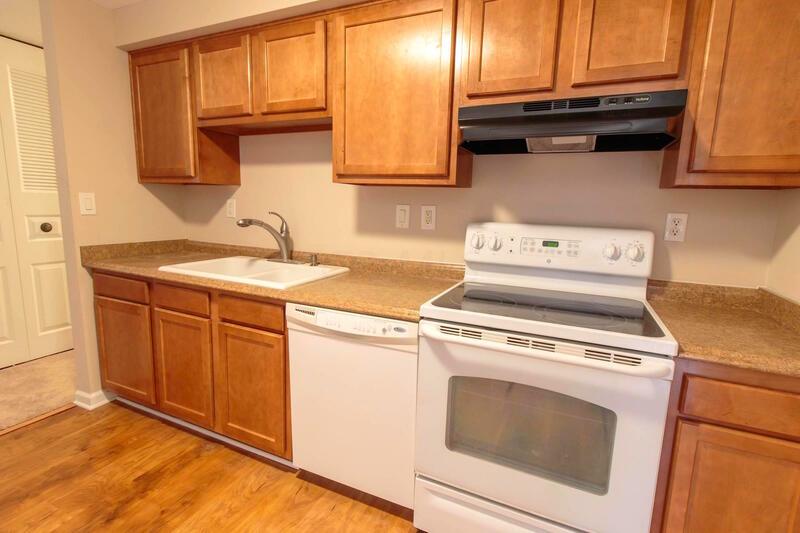 Both baths have new vanities, flooring and large finished lower level with new carpet. 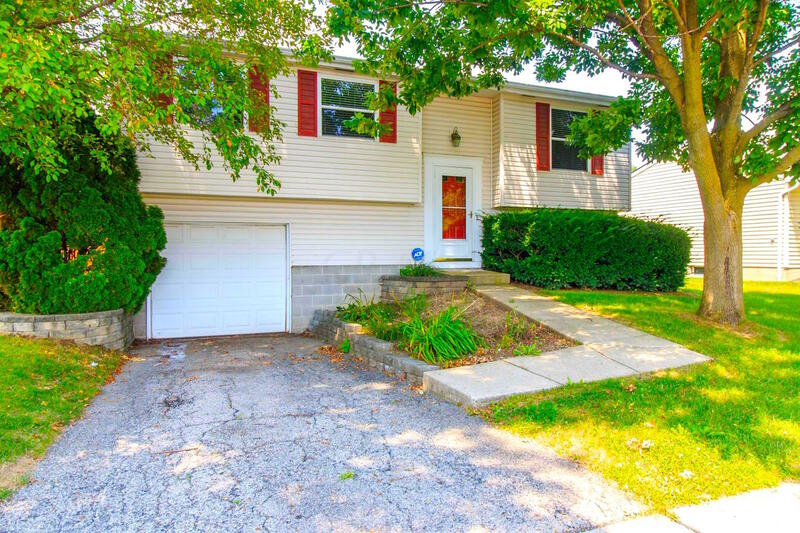 Located across the street from a park, this home has it All! !